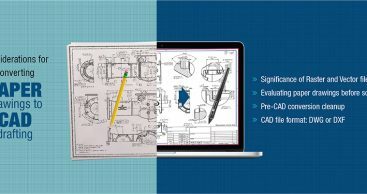 Our engineers and CAD professionals provide detailed manufacturing, fabrication and assembly drawings along with accurate 3D models to enhance product development cycles. Enabling tool manufacturers to shorten the development time and reduce manufacturing costs, we provide essential design support to meet the shop floor requirements through our CAD expertise. Using the latest CAD software and design tools we help create 3D drawings & fixtures drawings as per ANSI standards. Our 3D design services also includes mechanical fixtures and welding jigs design that helps in reducing machine errors and increase productivity. From concept development to final design for manufacturing requirement, we collaborate closely with clients to leverage their design capabilities and develop high-quality tools, jigs and fixtures for in-house or end customer requirements.